We are all familiar with butterflies but how much do we know about these delicate, ephemeral fliers? 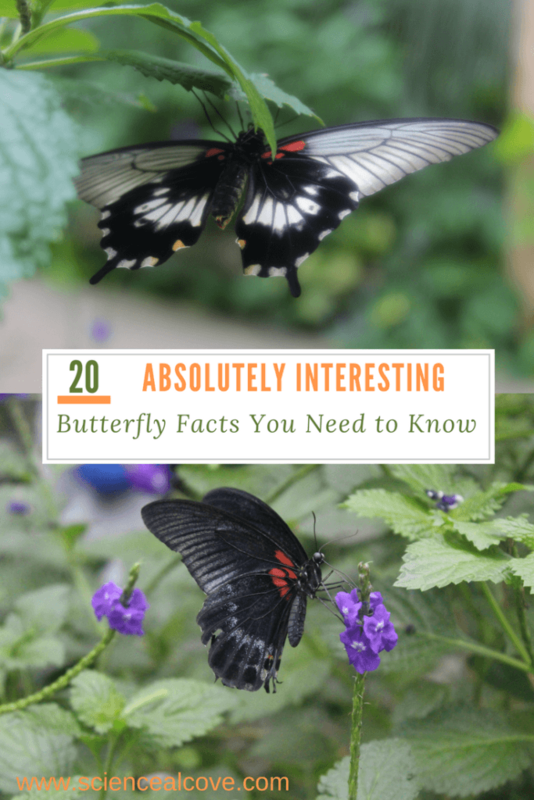 Here are 20 lesser known interesting butterfly facts. 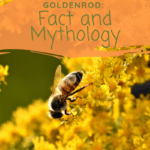 Interesting butterfly facts – we think we know a lot. Butterflies are insects but they are beautiful and not at all what we would consider bugs. We love to watch them flit around our garden. If there are colorful flowers in your garden, they will be there feeding on the nectar. 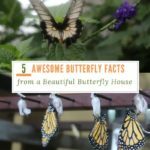 Most of us could probably relate that butterflies go through 4 stages in their life cycle from egg to crawling caterpillar to chrysalis to beautiful flying adult. Watching them emerge from a tiny sac attached to a branch at the Cambridge Butterfly Conservatory, damp and fragile, I was reminded of the incredible journey these creatures endure. They are one of nature’s true marvels. Butterflies can’t hear but they can feel vibrations. They taste with their feet. They land on plants and taste the leaf to see if it is suitable to lay eggs. They don’t have lungs, they breathe through tiny tubes called spiracles. Butterflies smell with their antenna. Millions of shingle-like overlapping scales give butterfly wings their color. Female butterflies are generally bigger and live longer than males. Antarctica is the only continent without any butterflies or moths. Many caterpillars are covered with stinging hairs that carry a painful toxin. Butterflies are related to crabs and lobsters. All three have exoskeletons. Most butterflies are day fliers while most moths are night fliers. There are exceptions such as the Northern Pearly Eye butterfly that flies at night. Butterflies were depicted in Egyptian frescos at Thebes about 3500 years ago. It is said that when the black bands on the wooly bear caterpillar are wide, a cold winter is coming. Butterflies are the second largest group of pollinators next to bees. Monarch butterflies can migrate over 3000 km. The largest threat to Butterflies is habitat loss. The top butterfly speed is 12 Mph while the top moth speed is 25 Mph. Butterflies can’t fly if their body temperature is less than 86ºF. They weigh about as much as two rose petals. The word butterfly comes from the English word Buttorfleorge. In medieval times, butterflies could be seen hovering around butterchurns and the name gradually morphed to butterfly. Wandering the Butterfly Conservatory and observing the gorgeous Costa Rica butterflies, I was reminded of the “butterfly effect” that suggests a butterfly that flaps its wings in South America can create a hurricane or tornado thousands of miles away. It is an interesting theory meant to explain the chaotic nature of weather and how it is so difficult to predict. Alas, the “butterfly effect” is false. A butterfly in Mexico can flit its wings as hard as it can but it will never be responsible for a Texas tornado. Mathematician and writer David Orrell provides an excellent explanation. Many butterflies are endangered. They love to feed on brightly colored flowers. Each local species has its particular plant it lays its eggs on. Monarch butterflies need Milkweed plants to survive. Do your garden a favor. Research the butterfly species that live in your area. Preserve or plant flowers that attract them. You’ll protect a vital pollinator in your community as well as being able to enjoy the beautiful, ephemeral butterflies in your garden. 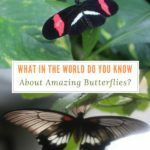 What in the World Do You Know About Amazing Butterflies? 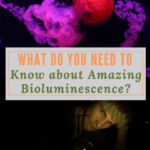 This article as well as the day at the Butterfly Conservatory were extremely informative. I didn’t know that butterflies were endangered. I have to go out and plant some colorful flowers with the hope that some butterflies come over to visit. I really enjoyed the 20 facts. I learned a lot here today. Thank you for sharing this article. 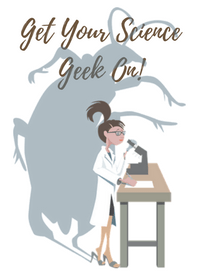 I’ll be back to learn more science. 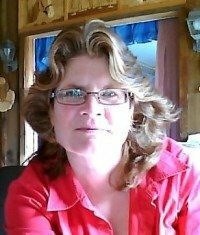 Have a great day Teresa and so glad we connected. Hope, I am thrilled you enjoyed my butterfly facts. I’m so glad to have met a new friend.